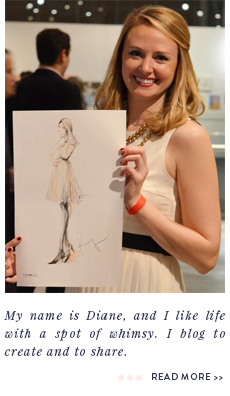 a spot of whimsy: fire and ice. 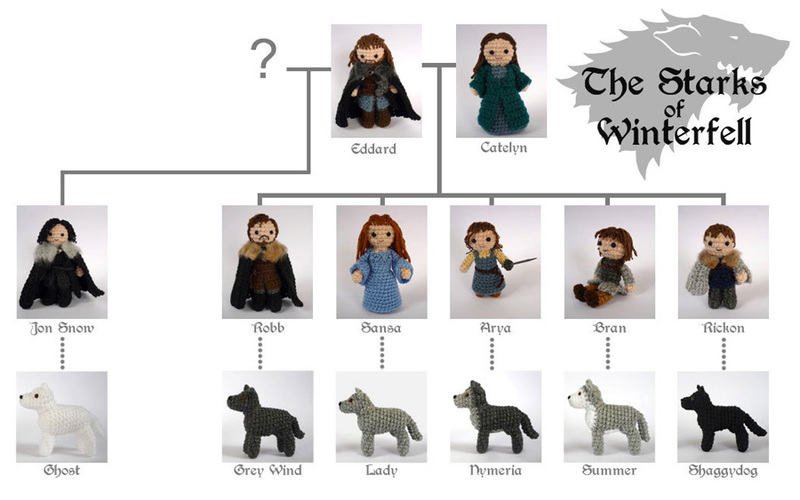 i know not all of my readers will appreciate this post, but for those who watch game of thrones on hbo or read george r.r. 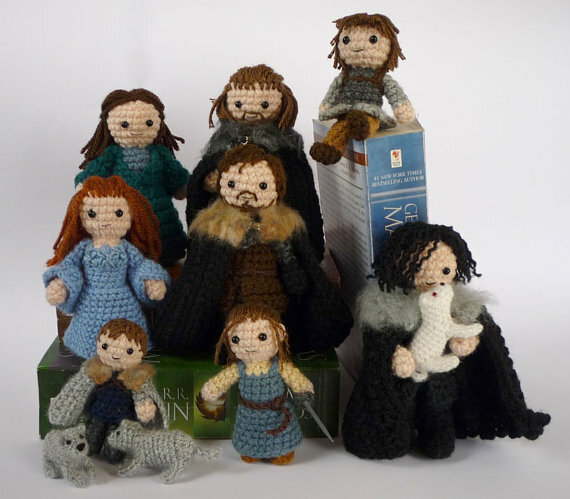 martin's a song of ice and fire book series, on which the show is based, i have a feeling you will adore the crocheted version of the stark family, direwolves and all. innocence. the taste of dreams." Please can I buy this!